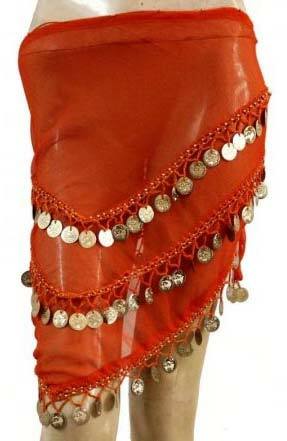 Being a topmost manufacturer, exporter and supplier of Belly Dance Skirts from Delhi, India, we provide skirts with varied colours, designs and patterns. Our skirts are designed to meet the latest trends and fashions of markets and are manufactured using premium quality fabrics and threads. Our skilled professionals quality check each item for dispatching. The skin-friendly and unique texture of our product makes it highly in demand. Moreover, our deliveries are always on time.